Excellent value for money. Very pleased with the service and the mattress. 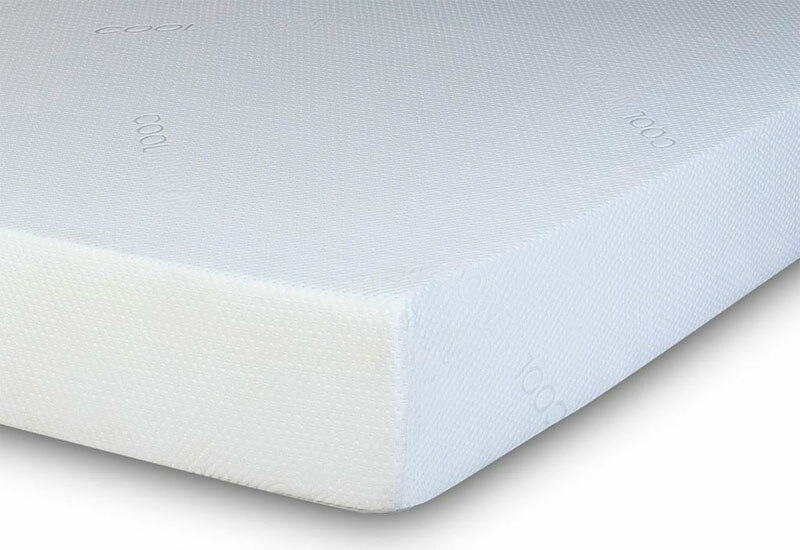 Bargain price and good quality, great if you need a mattress on a tight budget. Super smashing great service.